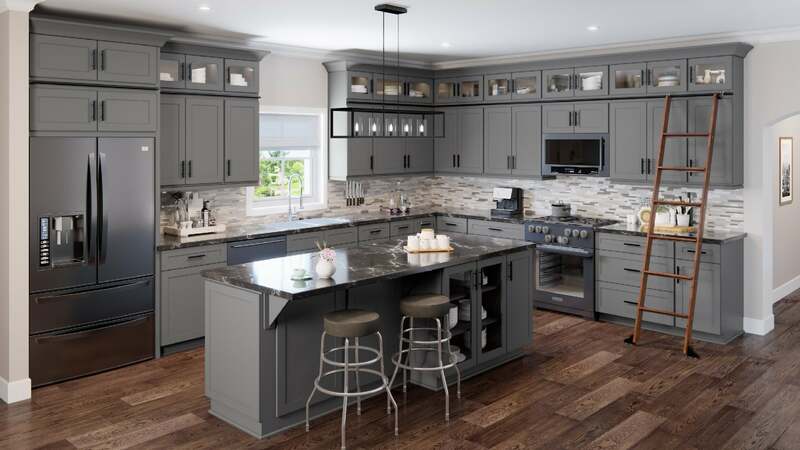 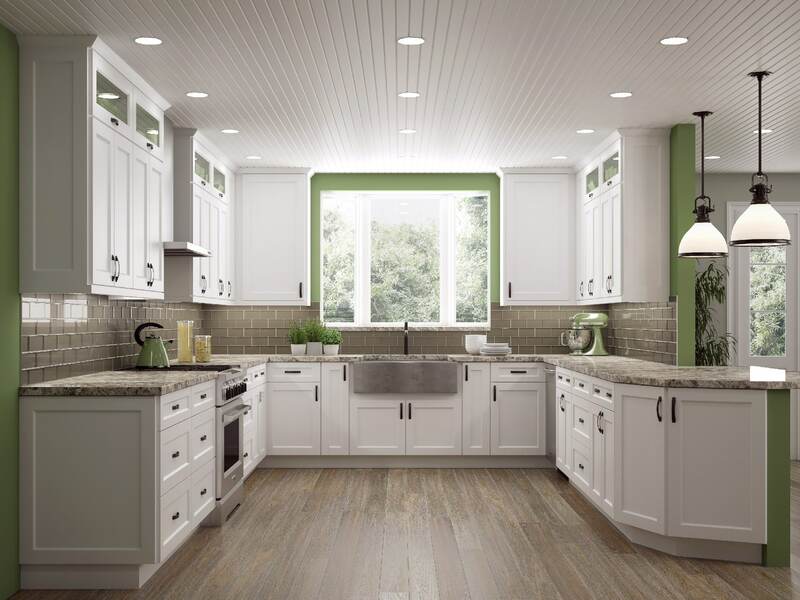 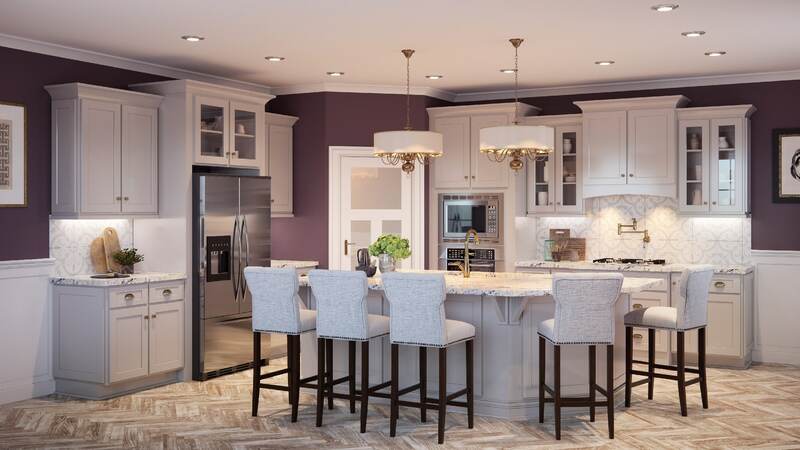 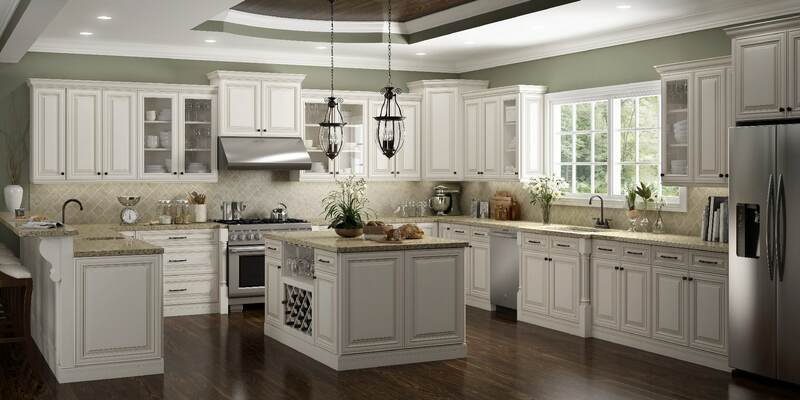 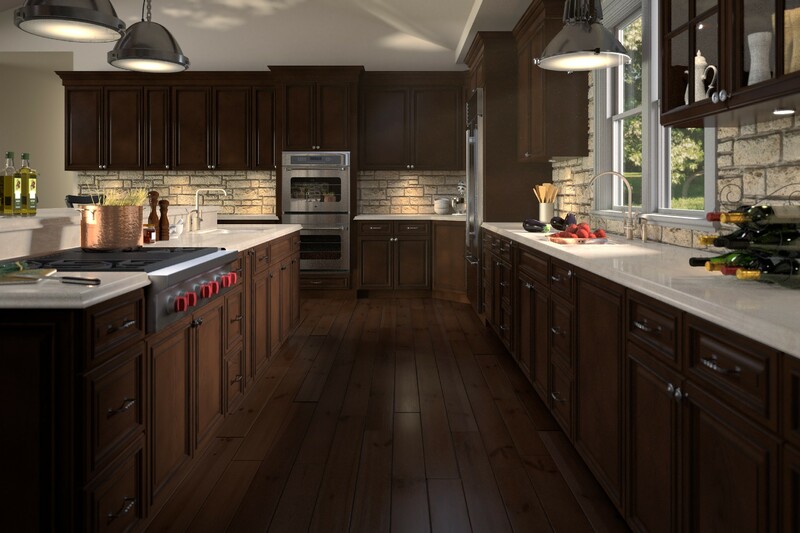 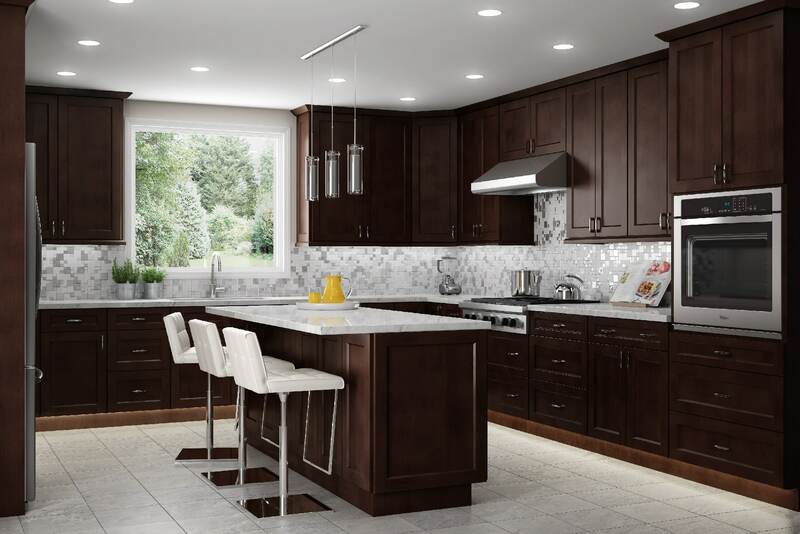 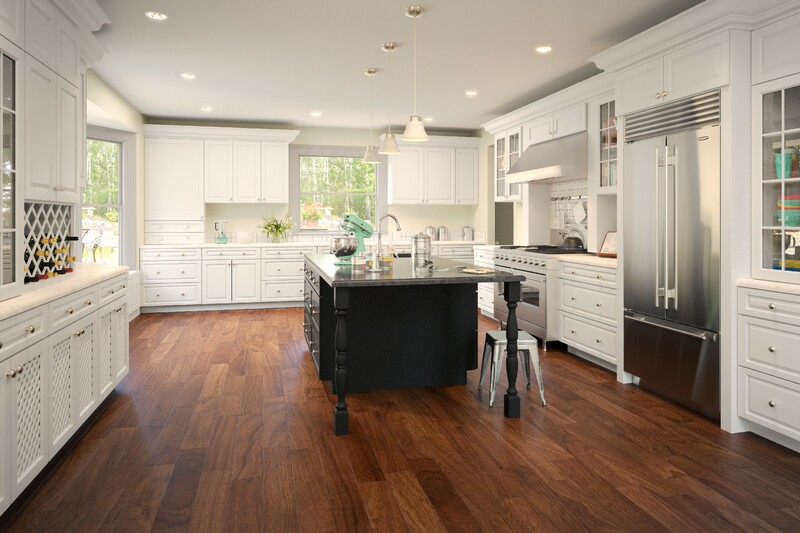 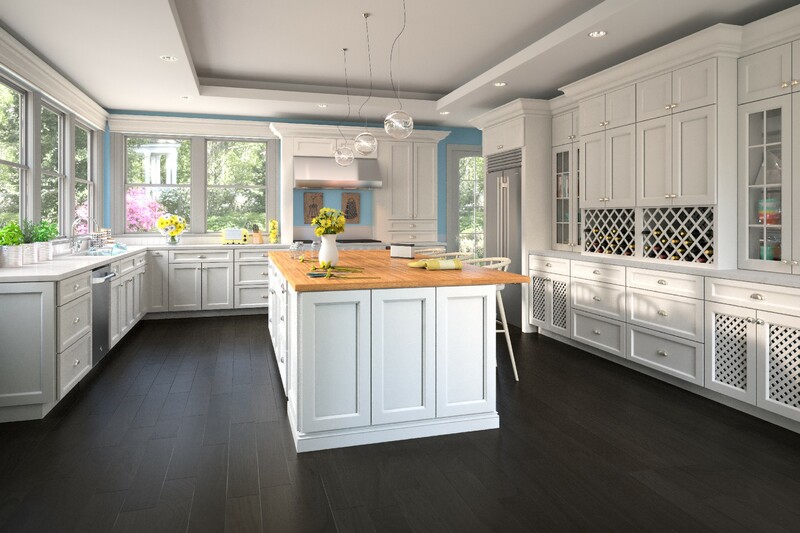 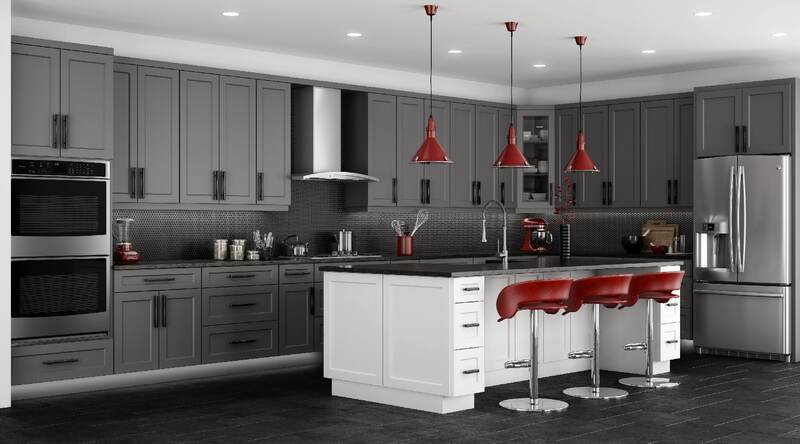 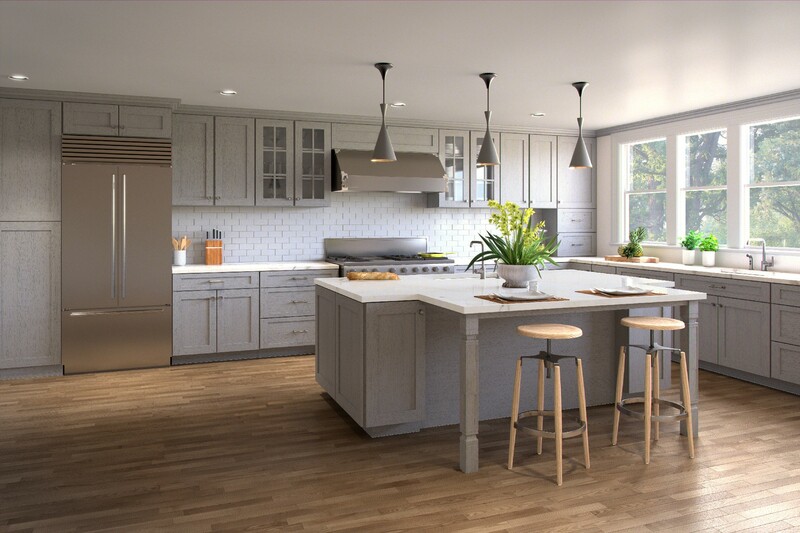 STA Cabinet Depot’s design team is equipped with the latest software and resources to bring your dream kitchen to life. 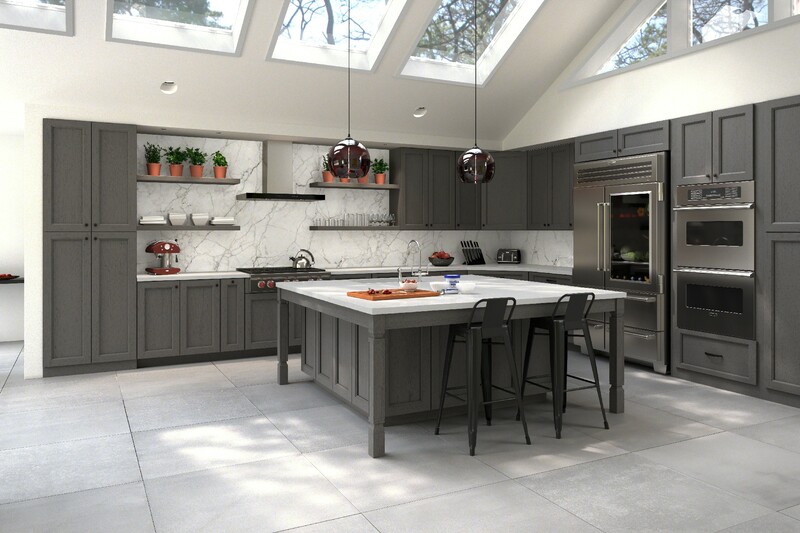 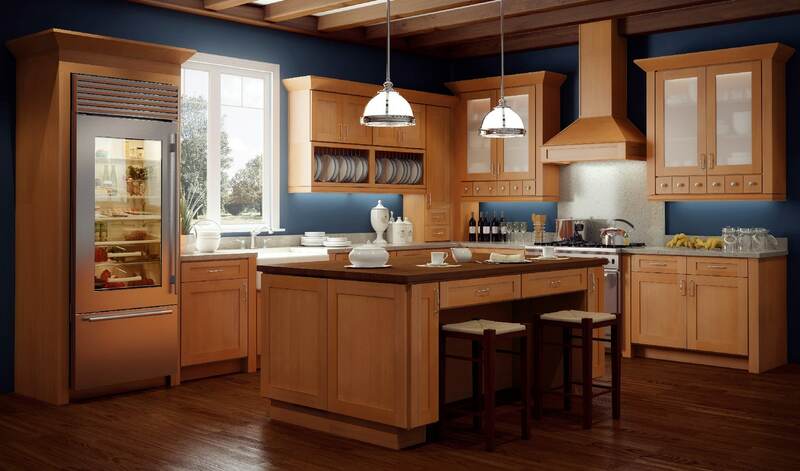 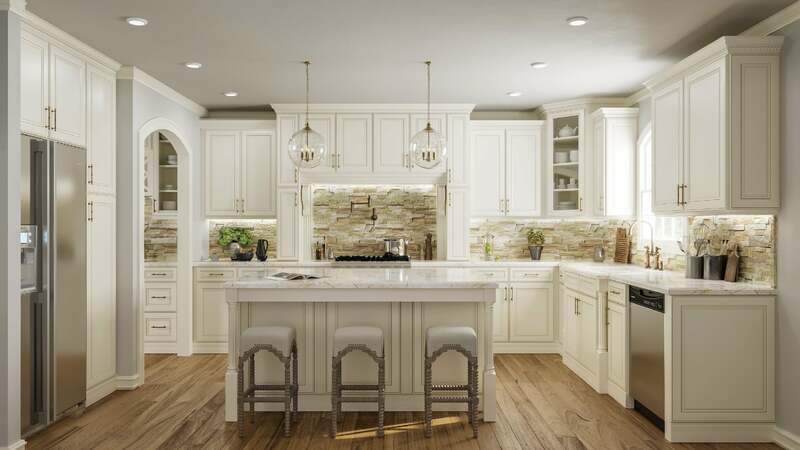 No matter what kind of kitchen you’re dreaming up, our team will make it a reality. 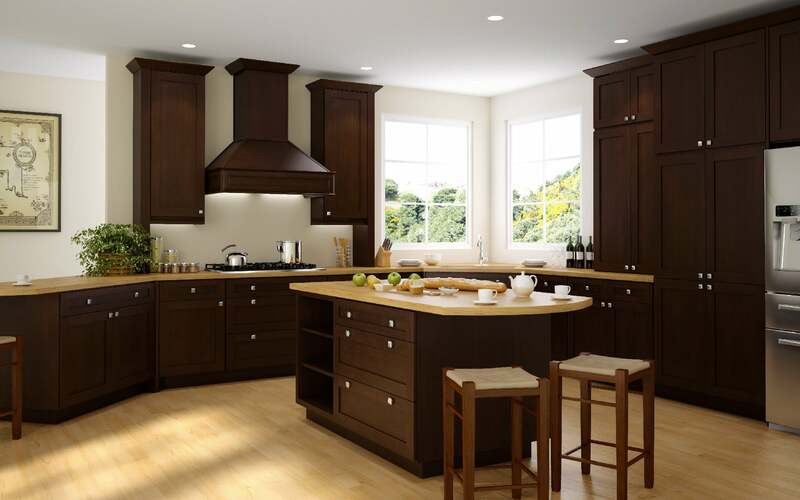 Please view pictures of our kitchen cabinet solutions to use as inspiration for your next design.